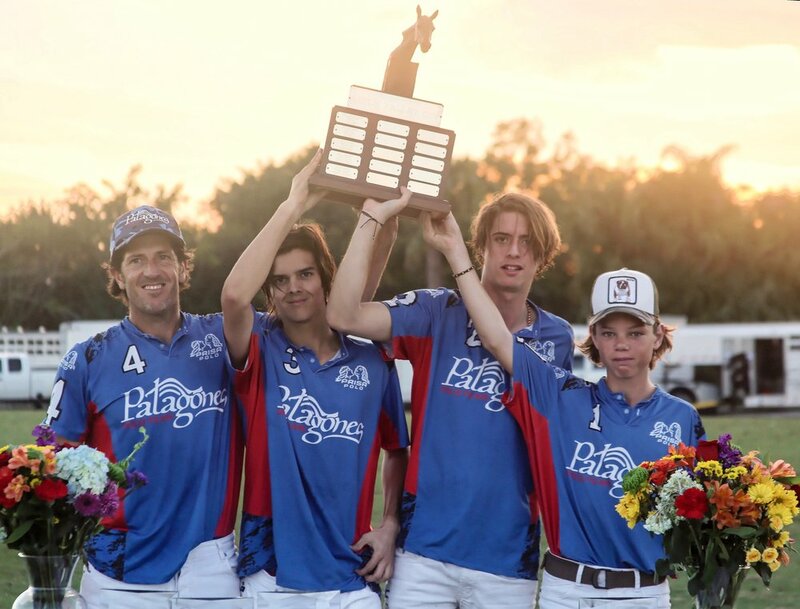 WELLINGTON, Fla., February 5, 2019---For the second consecutive year, Patagones captured the Aspen Valley Cup 8-Goal Final Monday at Grand Champions Polo Club. "I feel good," Wulff said. "It's always nice to win this tournament. I think the key was this team beat us pretty good last time in the bracket. I thought we came more prepared and were ready this time. We adjusted a few things and the horses played really good." Bollini, 19, Avendano, 18 and Dorignac, 14, all played significant roles in their team's victory. "It was all the young kids playing good polo," Wulff said. "Plus, we had Keko on the other side who is 16 and played well. It is fun to see these kids scoring and playing faster than we do." Patagones broke open a close game in the fifth chukker behind Wulff's three goals and Avendano's goal for a 4-1 chukker and 13-10 lead. Wulff scored from midfield for a 14-10 lead early in the sixth chukker. 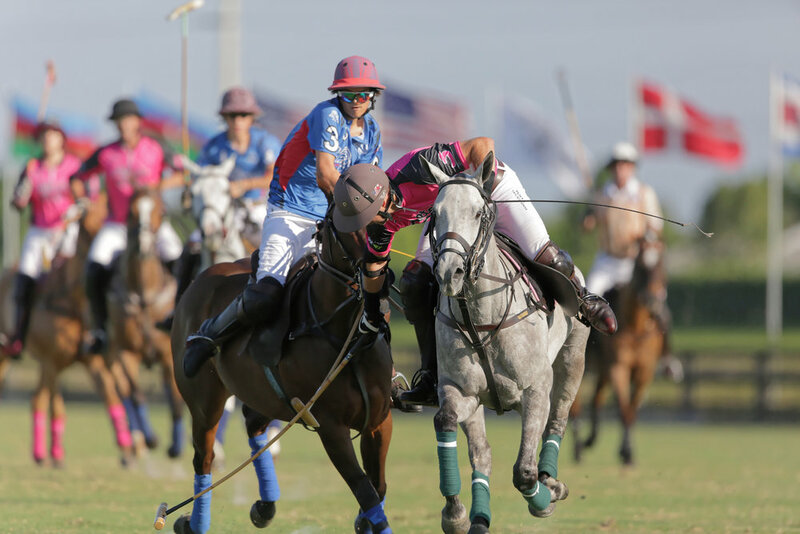 Manifold and Phillips combined for three goals late in the chukker but ran out of time. 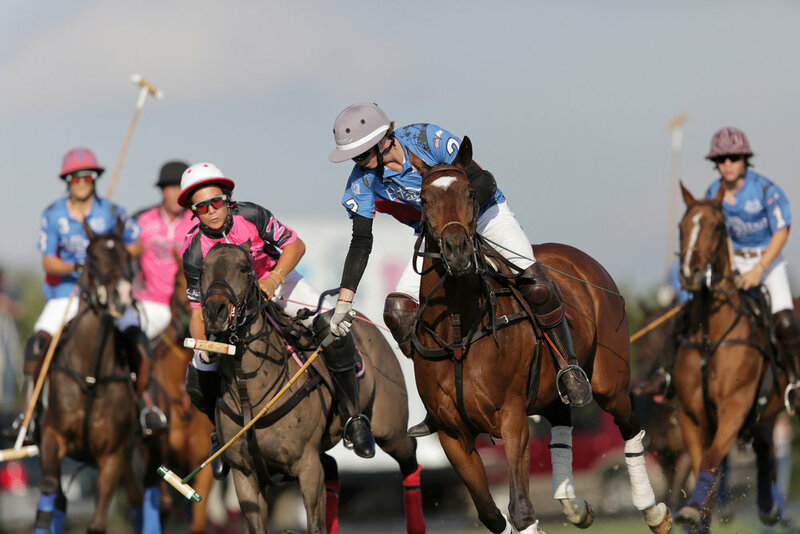 "We had been working the whole game on the man and in the fifth chukker it worked out I ended up with the ball a few times on my own and was lucky to score," Wulff said. "Our organization is playing great at all levels," Wulff said. "More horses for the kids, more horses for all of us thanks to Gonzalo who supports us." "It was so much fun, it was incredible," Bollini said. "It was a learning experience with Santi. He can teach really well. He is the best teammate you can have. He talks to you on the field and doesn't yell at you. "It's fun when you are all young and playing together," Bollini said. "You have something in common and you all want to learn and get better. We knew our strengths and weaknesses. This is the best game we have played together as a team for sure." 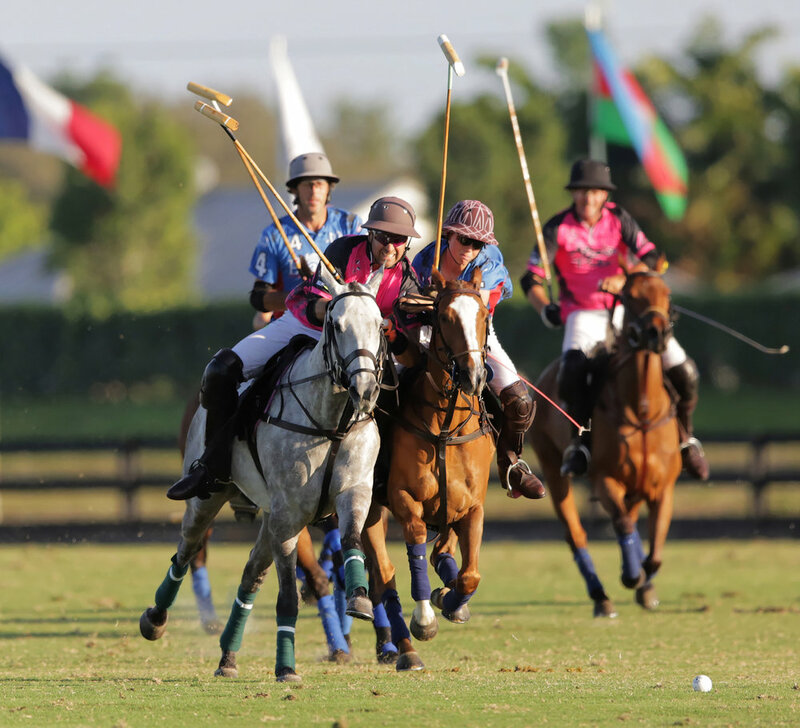 During the winter polo season, Grand Champions, the nation's largest and innovative USPA-sanctioned polo club, is hosting 24 tournaments: 6, 8, 12, 20, and 0 to 40 goals, WCT Finals and women's weekly league play and 26-goal World Polo League at both Grand Champions and Valiente Polo Farm.